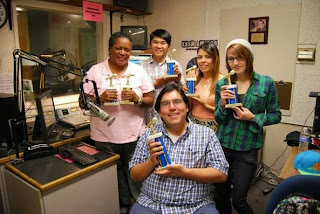 (SAN MARCOS, CA) Palomar College’s radio station, KKSM, is in the groove these days. May 5 was designated as “KKSM Palomar College Radio Day” in San Diego County by the San Diego Board of Supervisors. 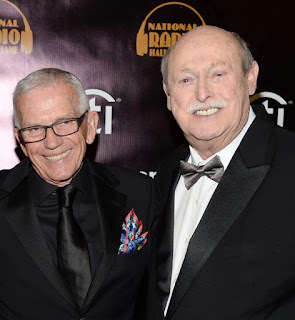 This honor follows the radio station being named “Best Community College Radio Station” in the nation earlier this spring at the 2015 Intercollegiate Broadcasting System (IBS) Golden Microphone Awards in New York City. According to Zeb Navarro, KKSM station manager, the Board of Supervisors issued an official proclamation at their meeting on the morning of May 5. Navarro planned to attend along with Jim Odom, Manager of ETV and KKSM Radio Operations. 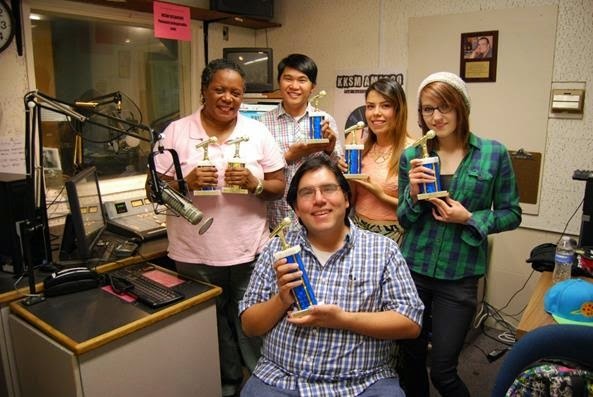 In addition to receiving the award for Best Community College Radio Station at the IBS Awards, KKSM also received finalist honors in this national competition in the following categories: Eric Rallos for Best On-Air Personality, Serena Reid forBest Program Director and Best Public Affairs Program, Brianna Harley for Best Liner, Lilly Lopez for Best Specialty Music Show, and Zeb Navarro for Outstanding Advisor. KKSM broadcasts 24/7 on AM-1320, Cox Cable 957, and online atwww.palomarcollegeradio.com.